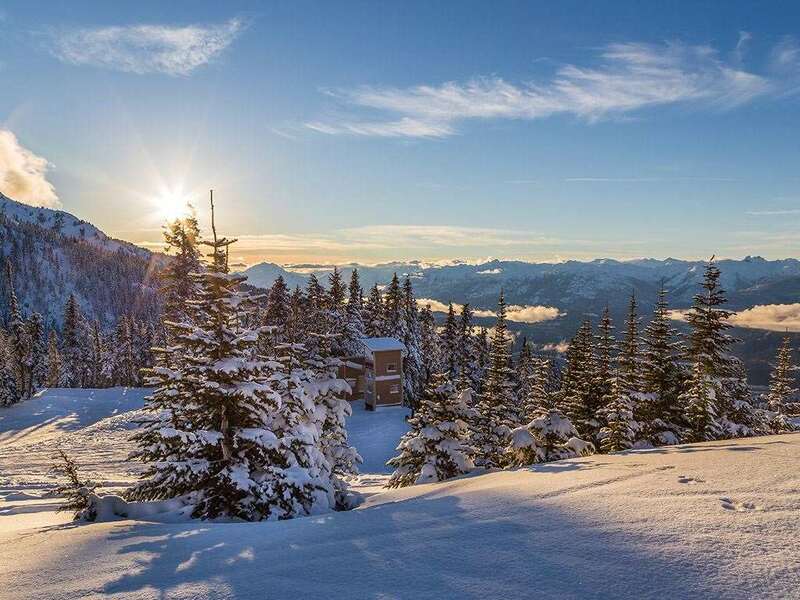 The Delta Whistler Village Suites is conveniently located in the heart of Whistler Village. The hotel is receiving a fresh new look for 2014/15 ski season aimed at today's highly design conscious travellers, who want to live, work and connect on their own terms, Delta is the hotel that allows them to incorporate travel into their life as seamlessly as possible. Mode 1-bedroom Suite - sleeps 1-4 Bedroom with king or queen size bed or twins, double sofa bed in the living area, gas fireplace, balcony, full kitchen with dishwasher, microwave and washer/dryer.